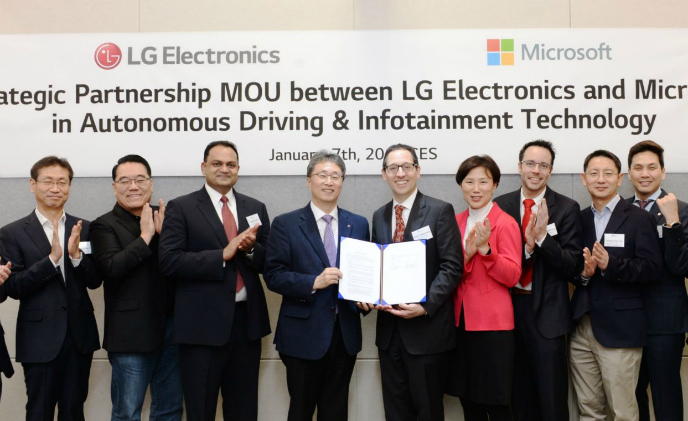 LG Electronics (LG) and Microsoft entered into a memorandum of understanding to enhance and further grow LG's autonomous vehicle and infotainment system business. 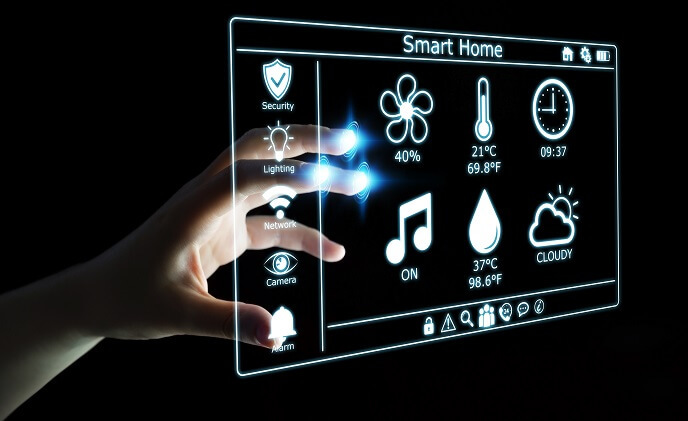 Similar to smart speakers, the smart display market is dominated by two major platforms; Amazon Alexa and Google Assistant. 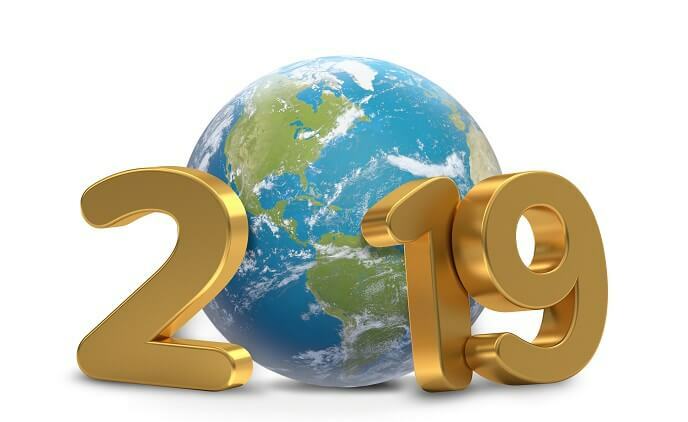 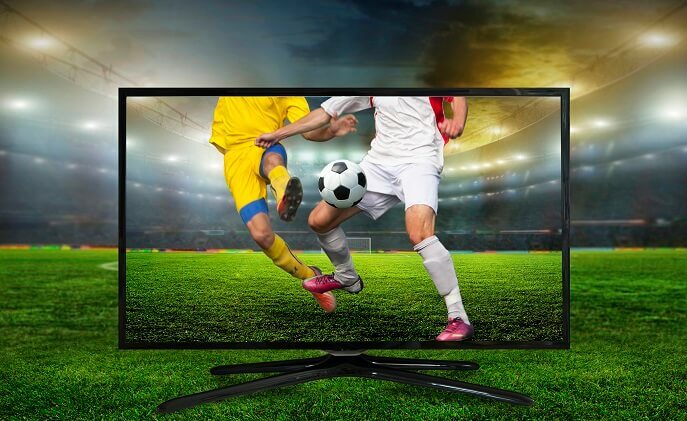 But firms like Brilliant and Samsung are looking to break up this duopoly. 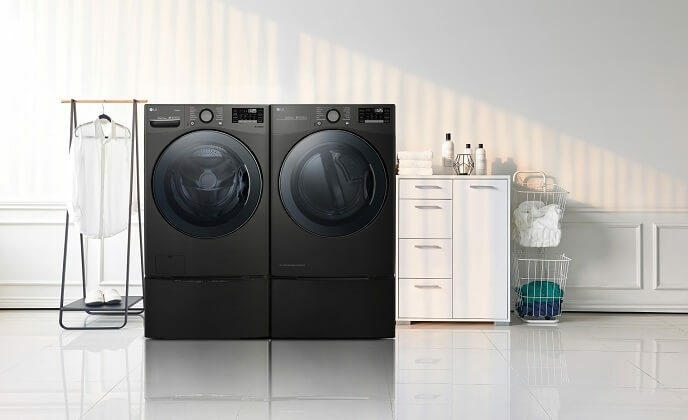 LG announced it will unveil at CES 2019 its next-generation washer and dryer set with large capacities and voice assistant capability. 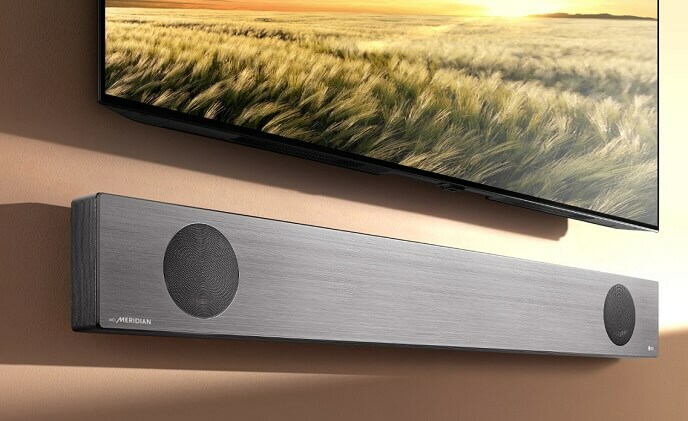 LG Electronics is introducing a new line of sound bars with Google Assistant built-in at CES 2019. 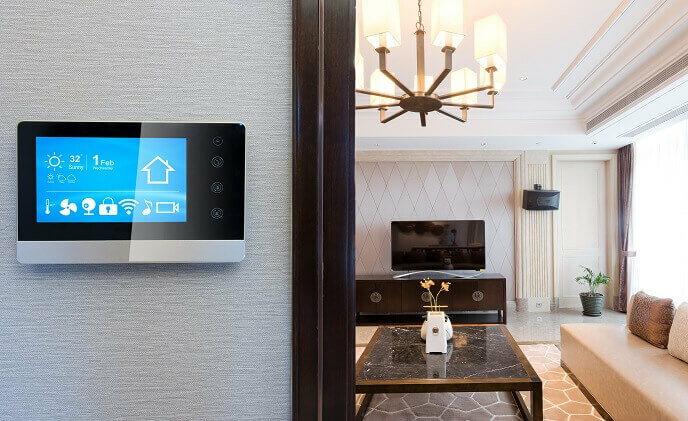 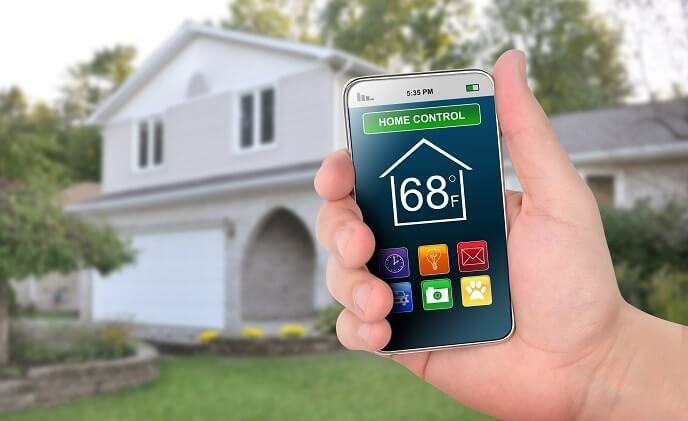 The product will function like a smart speaker, enabling users to control smart home devices via voice commands.